Am/Can Ch. 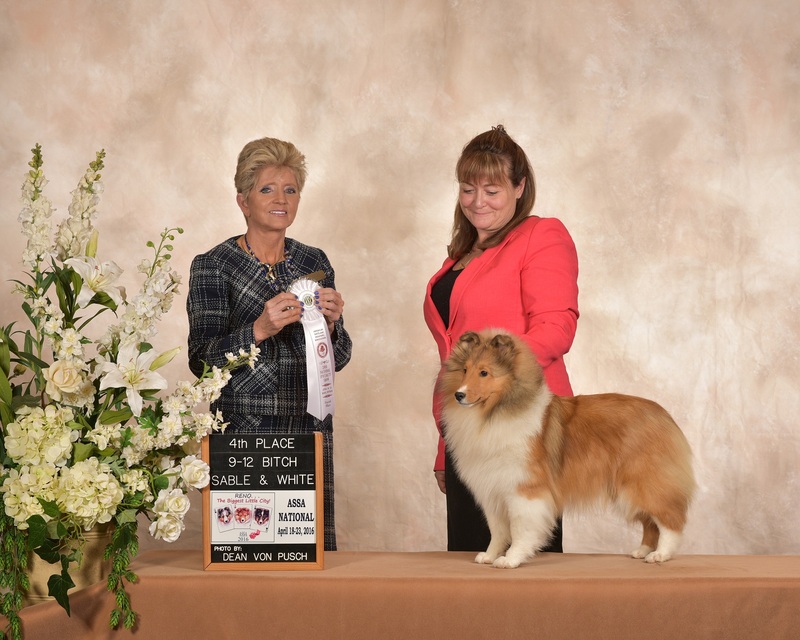 Solange Preferred Assets "Cody" X BBPIS Ch. 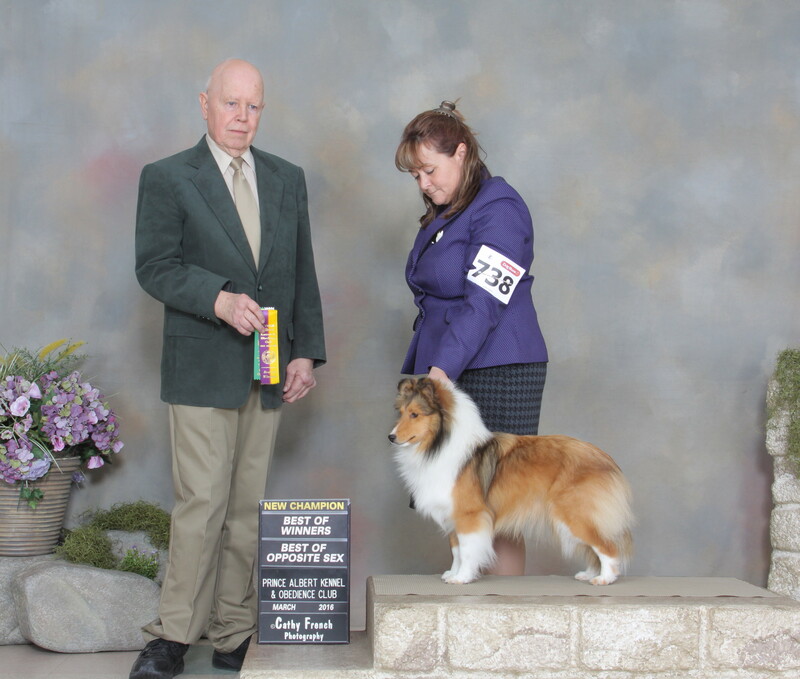 Cassbar's Ivy League "Ivy"
Ivy's puppies were born March 15, 2019! 5 boys and a girl! Pictures soon! Am/Can Ch. 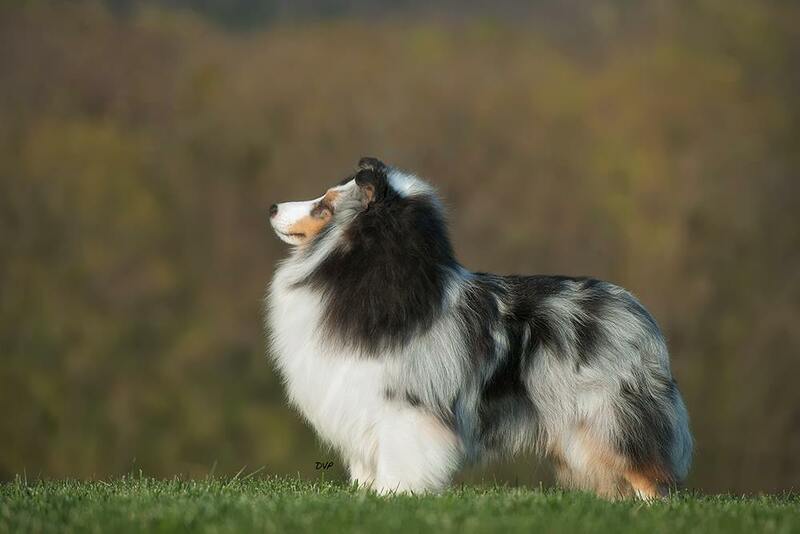 Solange Preferred Assets "Cody" x G Ch. BPIG Cassbar's Enchanted "Desi"
ALL OUR PET PUPPIES ARE SOLD ONLY TO APPROVED HOMES. 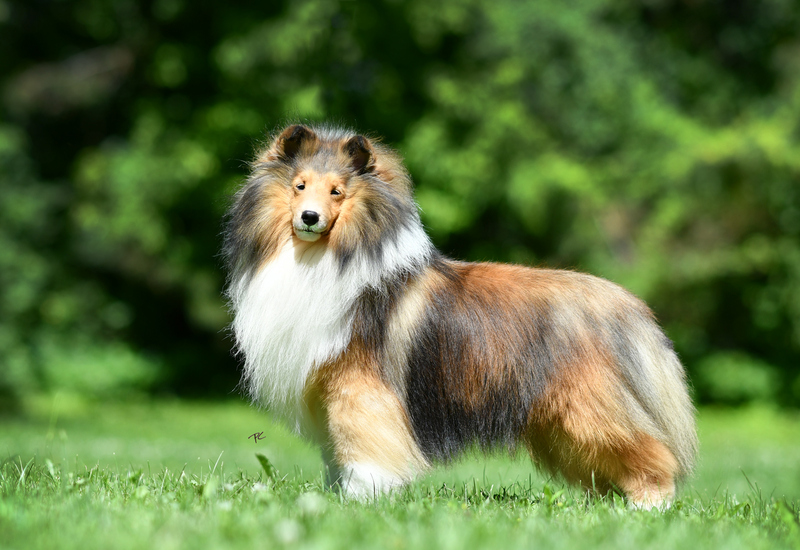 WE OFFER A HEALTH GUARANTEE, AND STRIVE FOR SHELTIES THAT WILL HAVE LONG LIVES AS FAMILY MEMBERS. ALL PUPS GET THEIR FIRST SHOTS, MICRO CHIPPED, DEWORMED AND STARTED ON POTTY TRAINING AND CRATE TRAINING BEFORE LEAVING. Meeting parents is crucial, sometimes you cannot meet the father as he may be across the world. You can meet the mother and/or relatives. Making sure they are good temperaments and representatives of the breed. Are the dogs/puppies comfortable in the house? Do they spend time in the home? Are they strictly kenneled or left out in a yard and don't have bonds with people/family members? 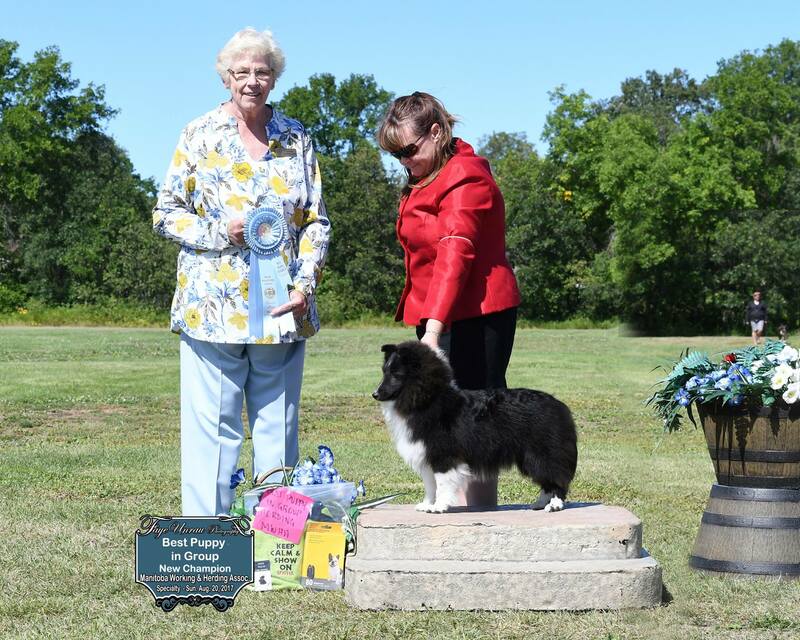 No breeder can breed for good temperament, if they don't know what their dogs temperaments are like. Puppies should be raised in the midst of the household, not tucked away, getting accustomed to all the noises in a house, kitchen, vacuum, dishwasher, ect. We have our puppies on different surfaces, wood, rubber, grading, concrete, linoleum, carpet & on fun surfaces like teeters, work out balls, plastic boxes to teach body awareness & balance to young babies. We take our puppies to other homes, car rides, to work for visits, expose them to car noises, city noises. Puppies are busy, they need individual care on a daily basis, we strive to have families leave with well adjusted babies, that are outgoing and great ambassadors in their community. Always happy to meet new people and new things as they grow. We highly recommend basic puppy classes with new puppies. A simple set of puppy training classes is worth the lifetime of the dog. Puppy socialization is done by ourselves before they leave, but you must keep that work up, taking puppies to dog parks, meeting many dogs & people, and class helps with a balanced well adjusted puppy. CLICK HERE FOR THE FUN PAGE!! !